Last week we talked about choosing the right “Guitar Effects to Expand Your Sound” with sub-topics of “Guitar Effects Used By Your Favorite Pro Guitarists” and “Guitar Effects To Use For Each Music Genre”. 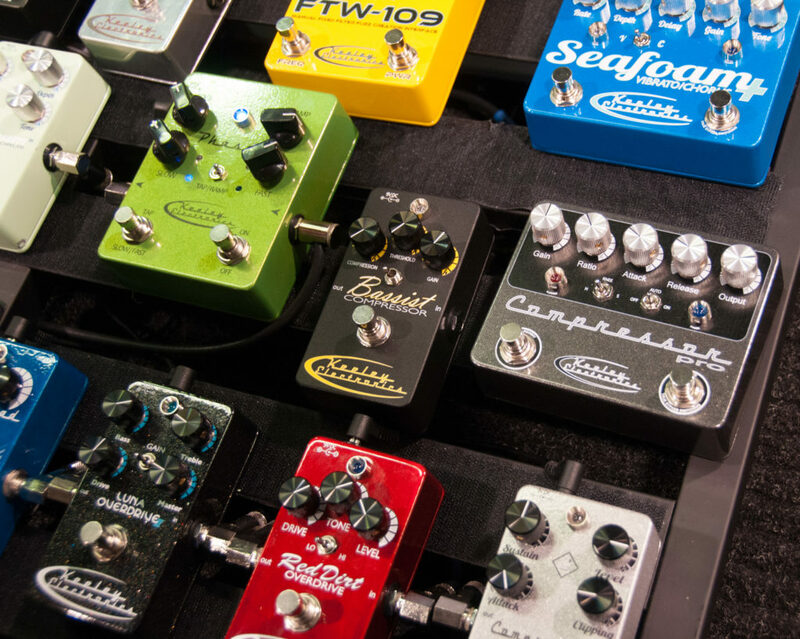 Now that you’ve hopefully acquired some pedals of your own, there is another important topic that greatly influences the outcome of your tone – your pedalboard order. At first this may seem trivial, but a little experimentation reveals that each effect reacts very differently depending on how the original signal has been altered by previous effects in the signal chain. 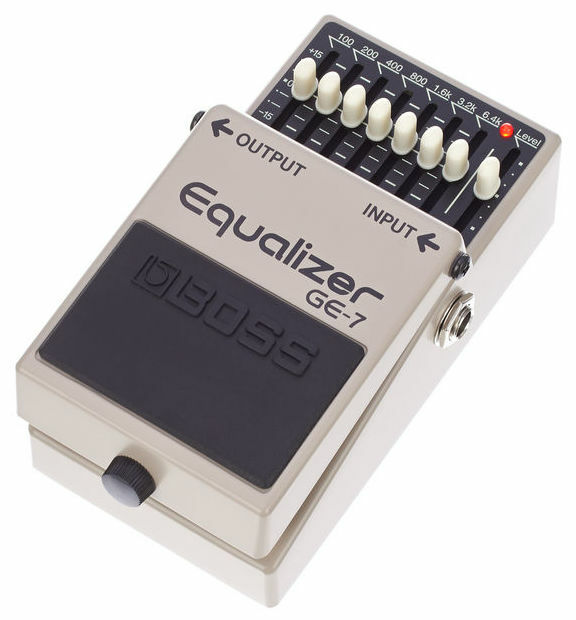 Initially, this can seem rather frustrating; a pedal that sounds awesome on its own can turn your sound into a real mess when combined thoughtlessly with other effects. I’m going to go into the basics of signal flow and cover the fundamentals of setting up a great sounding pedal board. As you would expect, there isn’t any one “correct” way of doing things. You may find that changing the order gives you a completely unique sound, and that’s great. However, if you’re sorting it all out for the first time, this is a good way to start ordering your pedalboard. Generally, guitarists with an array of pedals like to put their drive pedals first. This includes your overdrive, distortion, fuzz, or boost pedals. 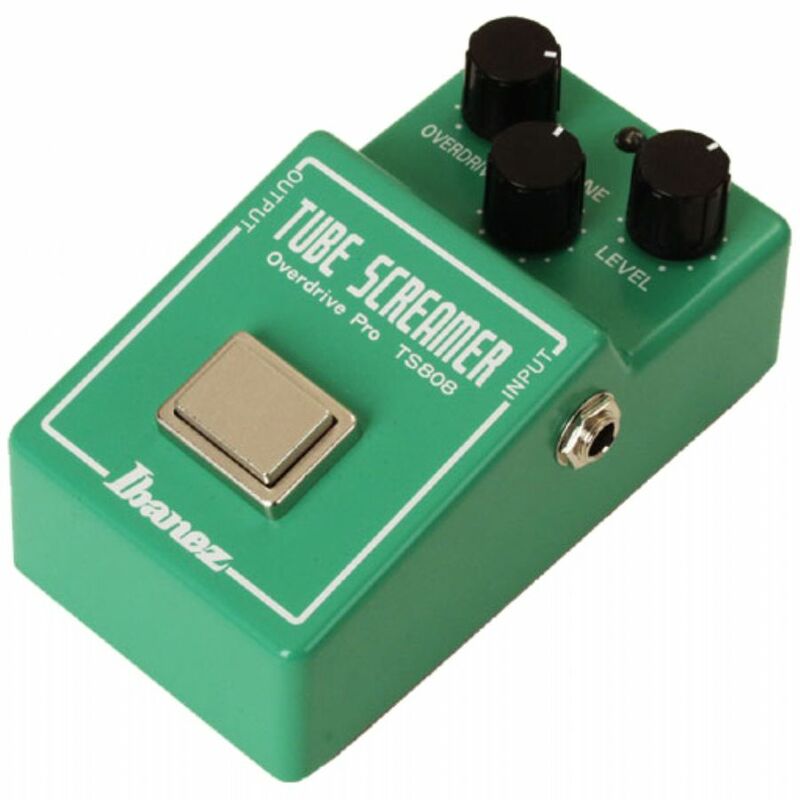 Some guitarists have more than one of these, and they usually go at the beginning of your chain. The reason for putting them first in your pedalboard order is because you will be distorting or boosting the purest version of your guitar tone. 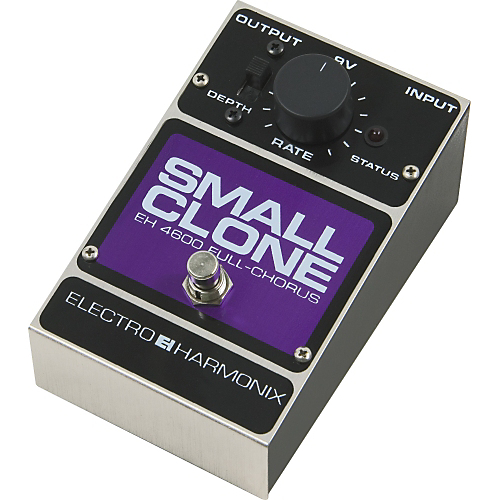 Putting a delay pedal before distortion means that the echoes from the delay pedal would themselves become distorted, resulting in an unnatural and messy sound. If you’re using an overdrive and a boost, it’s wise to put the boost first – that sends a stronger signal into the overdrive to get the most out of it. Second in your chain are usually wah or EQ pedals. These tend to do well when directly affecting a distorted signal, and without much else in the mix. If you plan on using a compressor you have a choice: for a more natural rock tone, the compressor works best right after the distortion or wah/EQ effects. If you’re going for that thick classic country sound however, try putting your compressor right at the end of the chain so that it squashes everything. After the wah or EQ, try throwing in your phasers, flangers, chorus or vibrato effects. 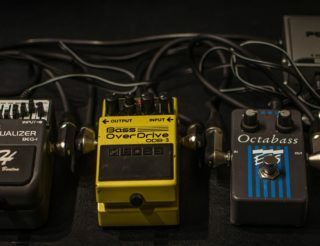 Because they’re following overdrive/distortion, wah and EQ, you will find that modulation effects gain a richer and more complex sound than they would have on their own or toward the front of your chain. But annoyingly, putting them right at the end of your chain can also be somewhat limiting because these types of effects tend to overpower others that go before it. Modulation effects work best right in the middle of the effects sequence. 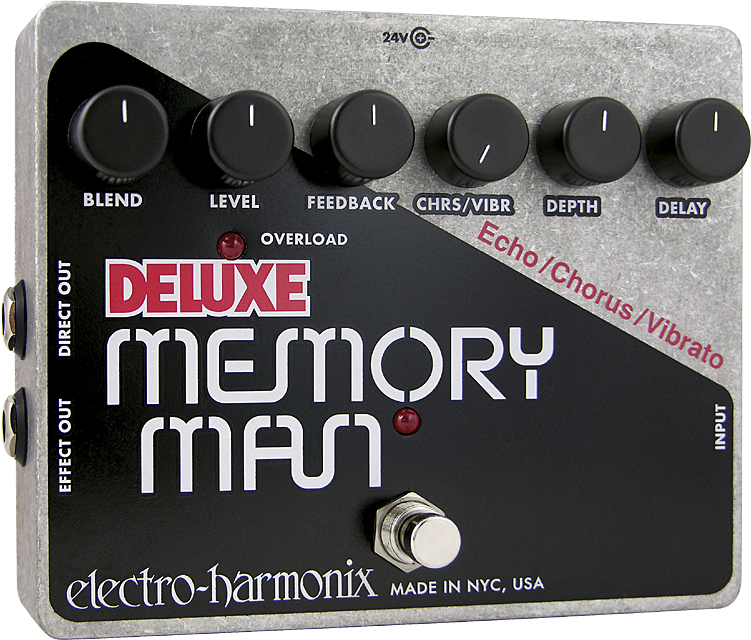 If you’re using temporal effects such as delay and reverb, these generally work best at the end of the chain. Putting a delay at the end allows the effect to give a more natural echo to everything that comes before it; the echo itself will not be altered by other effects. The same applies for reverb. 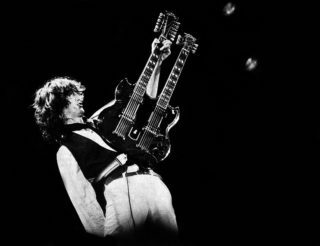 Most guitarists leave reverb as the very last effect, occasionally using the amp’s in-built reverb over a pedal. Amps that have onboard reverb usually use a spring unit which produces a shimmery twang that works well for many types of music. However, if you’re looking for a roomier type of reverb that emulates a giant concert hall, a pedal based reverb is probably what you’re looking for. Either way, putting reverb at the end of the chain provides a spacious, natural tone that simulates a cavernous echo. As always, experimenting with your pedalboard order is strongly encouraged. Given the countless effects pedals that are currently available, it can take quite a long time to figure out what works best, and in which combination. But this effect order should provide a great jump-off point for getting your effects to play well with one another. I get a lot of questions from concerned effects enthusiast about “true bypass” effects and how important that feature is to your sound. In the next column I’ll spend some time discussing the pros and cons of “true bypass”, and why you should or shouldn’t care about it. Still confused about pedal boards? Here is your best lesson and some words of wisdom from the God of guitar himself – Steve Vai. If you are a DIY kind of guitar player and like to build stuff on your own, then check out this fantastic video from Guitar World on – How to Build Your Own Pedal Board at Home. I have an old Zoom 505 all in one pedal plugged into the clean channel of my Peavy Scorpion 2-12 amp. I’m using the distortion, chorus, reverb, delay, etc. programmed from my pedal. 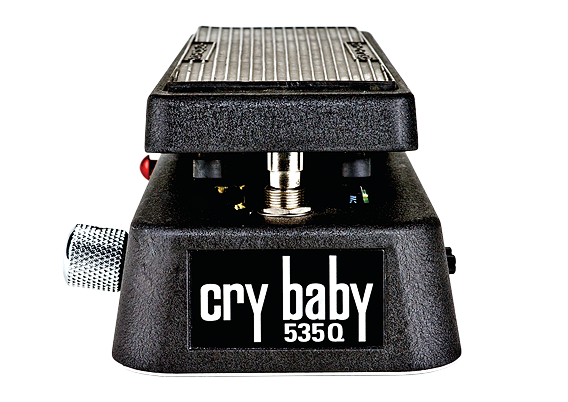 I want to add my Crybaby wah so it’s just a matter of easily just switching the order of both pedals and see what works best. Until I upgrade, it should be simple. Here we go. Thanks. I still use my zoom 505 on my pedalboard. It now mainly functions as a tuner, but I have zeroed down many of the channels and isolated fx. My F and A.are blank (in case I step out of tuner mode), but C1-C4 I have as varying strengths of Chorus, .D=delay, etc. I have a amp with fx built in … Just wanted 2 c how it compared 2 pedals. Pedals allow instant variables, with built in effects you have to dial it in every song, I can turn on a chorus on the verse add fuzz on the hook and manage combinations in real time, much more flexible. Also boutique pedals like earthquaker devices and Devi Evers create much more complex sounds within each pedal, it really helps when u are trying to cultivate your own sound. Very informative article! If you’re using temporary results such as wait and reverb, these usually perform best at the end of the chain. I believe you mean after the PreAmp and before the PwrAMP. I’m surprised you like the sound of OD and Dist in the FX loop. Why do you put your distortion and OD in the effects loop? Doesn’t it sound like doodoo? I’m a beginner in the whole organizing pedals thing, and I was wanting to make the orders of them you’re recommended Is coming from the amp, right. Reply to Michael T Yearwood Jr.
Yup, always have been told to put the Wah first. Not that any of this is chiseled in stone, though. Some spacey effects can be had by switching pedals around. Fuzz before wah sounds great. Thanks for sharing… just one point. 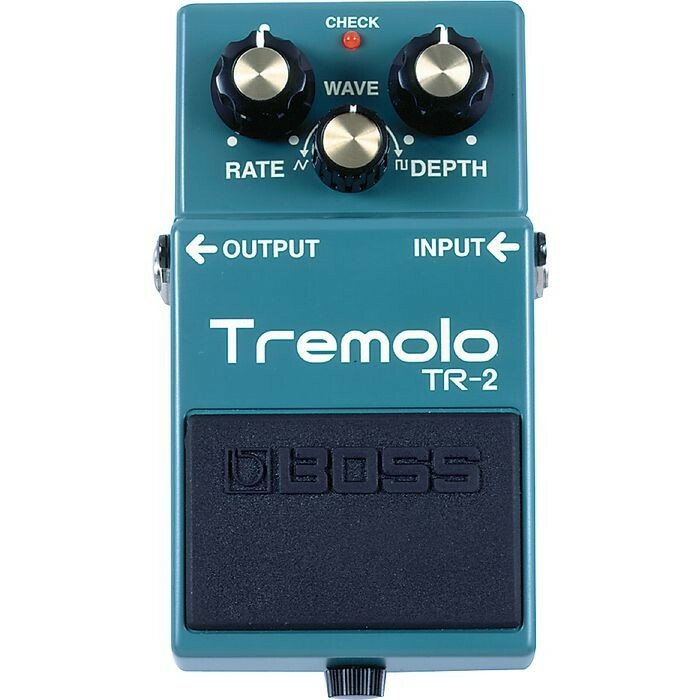 In the Modulation Effects section (3), you are showing an image of a BOSS TR-2 Tremolo pedal, with the caption ‘Vibrato’. These two effects are often confused. Vibrato is Pitch modulation in a waveform. 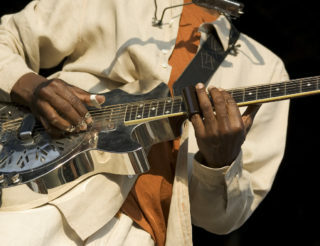 Tremolo is the modulation of the volume of a note. Hello, Good stuff. I can’t wait to read more of your work. My sound is pretty clean with no overdrives or distortion. Besides a tuner and a volume pedal, I use a delay and a reverb pedal (TC Electronics) and I have a freeze pedal as well (EH Superego). I’m never sure if the freeze pedal should come before or after the delay and reverb. By trying both options I can’t really hear a difference in the overall sound which I guess is fine. Any thoughts or recommendations are welcome.